If you have been a reader of this blog for any amount of time then you know that when I find something I love I stick with it. This is true for products brands, placed to eat and most importantly services I am provided. 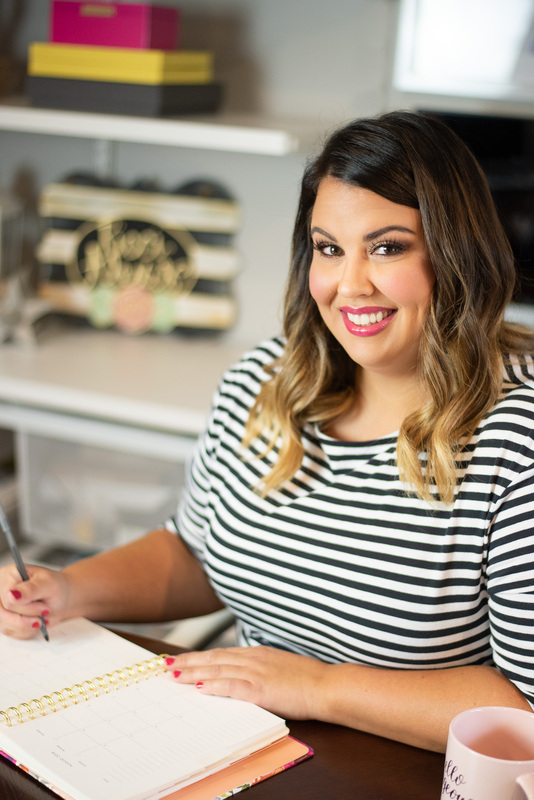 When I moved to central Arkansas a little over nine years ago I was completely starting over with everything…hair stylists, doctors, dentists, etc. and it made me really nervous!! However I lucked out and happened upon some of the kindest, most professional service providers you will ever find and have been with most of them for all of my 9+ years here. One of those service providers is Arkansas Family Dental. I started seeing Dr. Nichols as my dentist the summer of 2008 and haven’t seen another dentist since. I have gotten several cavities filled (oops! ), a couple of crowns replaced and she even pulled my you can do that here so I could start my Invisalign! Speaking of my Invisalign, when I was finally ready for that Dr. Nichols called over her colleague, Dr. Mascagni, and she took care of all my Invisalign needs. 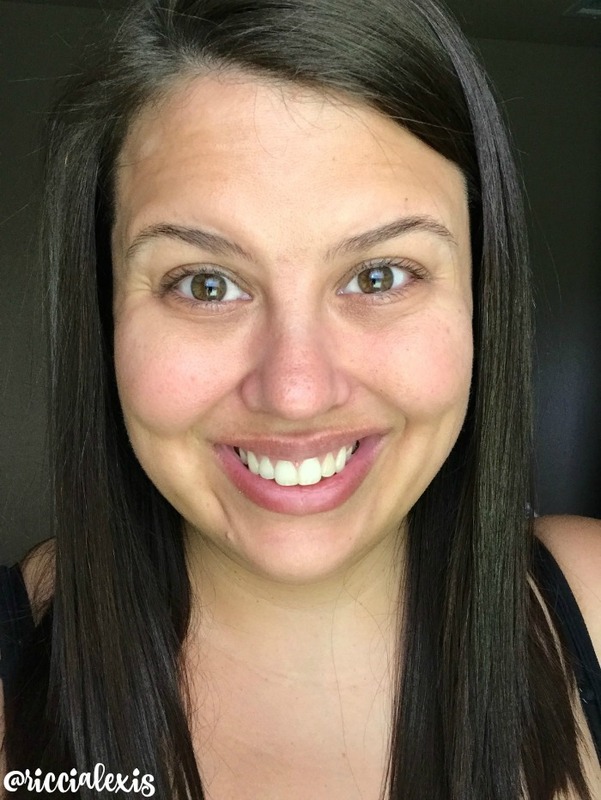 If you want to check out my Invisalign journey, or at least what I blogged of it, you can do that here. 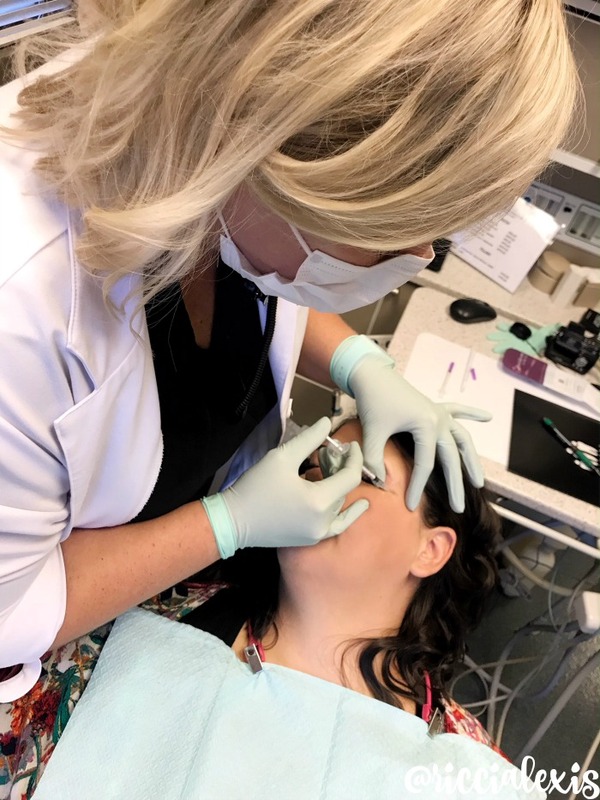 So to say that I am very familiar with the doctors and staff at Arkansas Family Dental is the understatement of the year, they are my dental family! I heard through the dental grapevine (is that even a thing?? 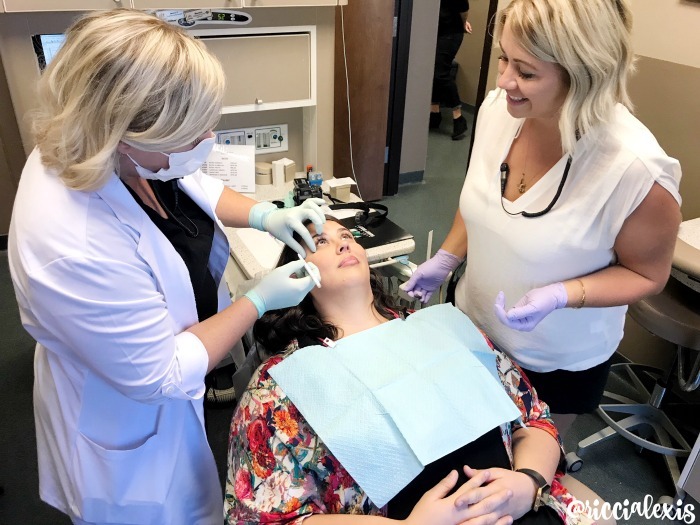 ), a rumor that they would start having a Botox clinic and I was super excited about it…I mean who is better to give shots in super small areas than a dentist?? Am I right?? Just agree with me here…HA! So you better believe that when I heard there was going to be a Botox event at the beginning of October and I was being invited as an influencer I jumped at the chance to go!! I have been researching Botox treatments for a while now, it is always something I knew I would do one day but researching doctors you don’t know is just scary! However since I trusted these amazing ladies with my smile already I knew I was ready to trust them with the rest of my face!! So why Botox? 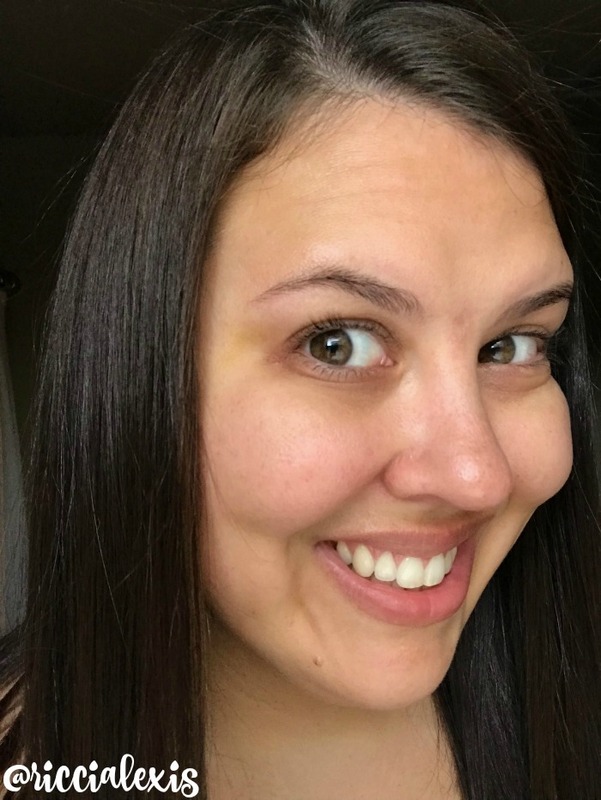 For starters I am 34 years old and while I take pretty good care of my skin I have some definite crow’s feet that I’m getting pretty self conscious about. You know that old saying, an ounce of prevention is worth a pound of cure? Yeah, I totally believe in that and if I can prevent these crow’s feet from getting any worse and saving myself a facelift in the future I am all for it!! …see? Not terrible but the crow’s feet were definitely taking up residence on my face. Yikes!! 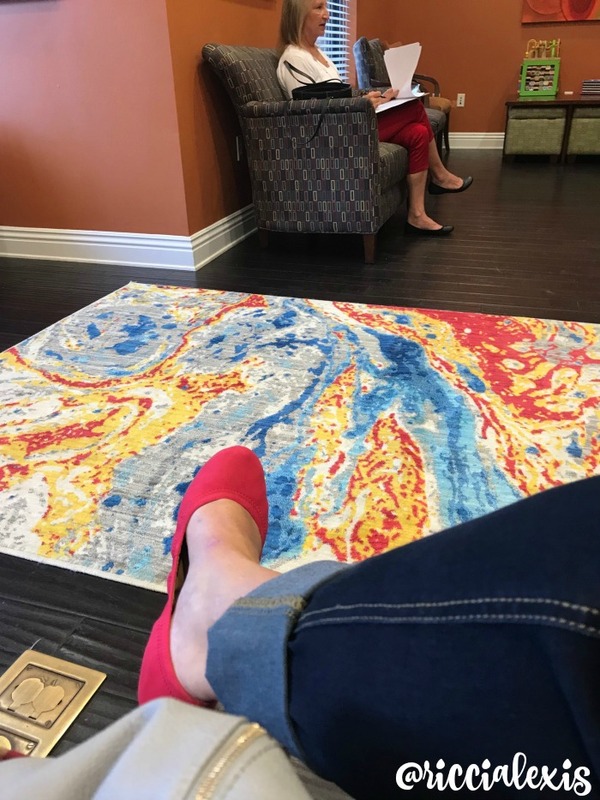 On the day of the consultation/Botox party I went at my scheduled time and wasn’t nervous until I sat down in the waiting room. And when I say nervous I’m talking hands were getting clammy, I was getting butterflies in my stomach, just everything!! HA!! But as soon as I got settled in the back and some of my favorite staff members talked to me I calmed down and felt right at home!! 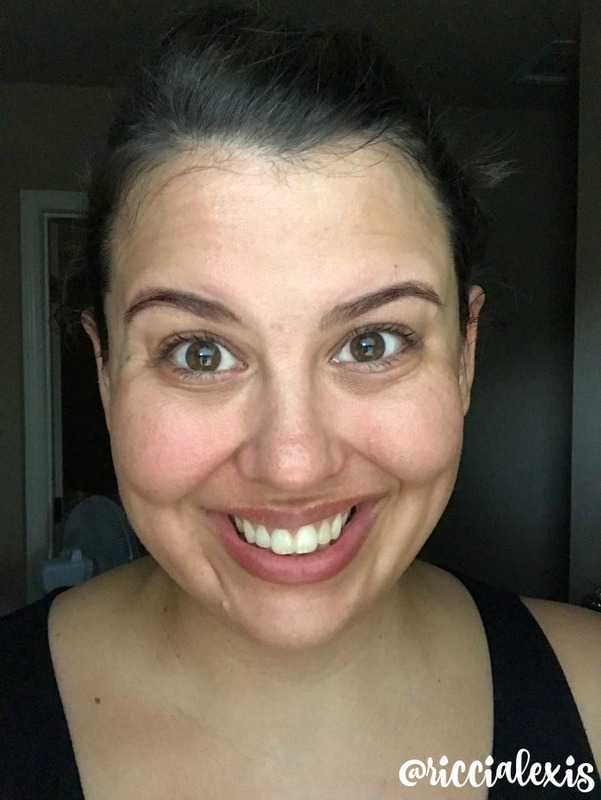 We talked about my options and Dr Mascagni decided that 6 units would do it for my crow’s feet. She marked up my face with a white pencil and then shot me up!! Did it hurt? Not at all!! The needle was tiny…I’m talking super tiny like the needle of an insulin syringe if you know about those. She just pinched the skin where she marked me and then gave me the tiny shots. I can honestly tell you that the flu shot I got a few days later hurt waaaaaay worse than Botox!! …these were taken Saturday morning after I got Botox that Friday night. It’s crazy the difference you can already see on my face!! Full results can take up to two weeks to see and so I waited the full 2 weeks before taking any more pics, plus I wanted that bruise to go down! HA! …in that last picture you can see the remnants of my bruise that is taking it’s sweet time fading but overall I am very pleased with my results!! My crow’s feet are basically GONE!! Look at that!! Isn’t that crazy??? I am seriously loving it!! The Botox should last from 3-4 months depending on how fast your body metabolizes it, hopefully mine will last a long time! LOL!! This is something I really want to keep up because I know that it really works plus I just love my doctors at Arkansas Family Dental!! 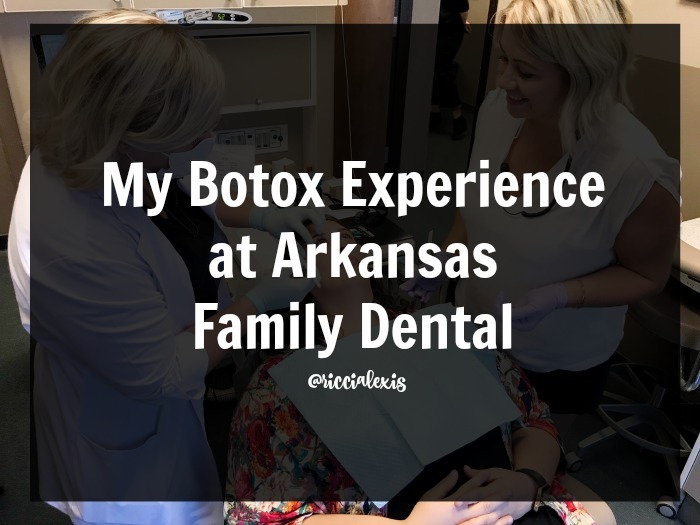 So if you are in central Arkansas and you are looking for a dentist, braces or Botox/fillers then you have to check out the amazing docs and staff at Arkansas Family Dental!! Tell them Ricci sent you!! 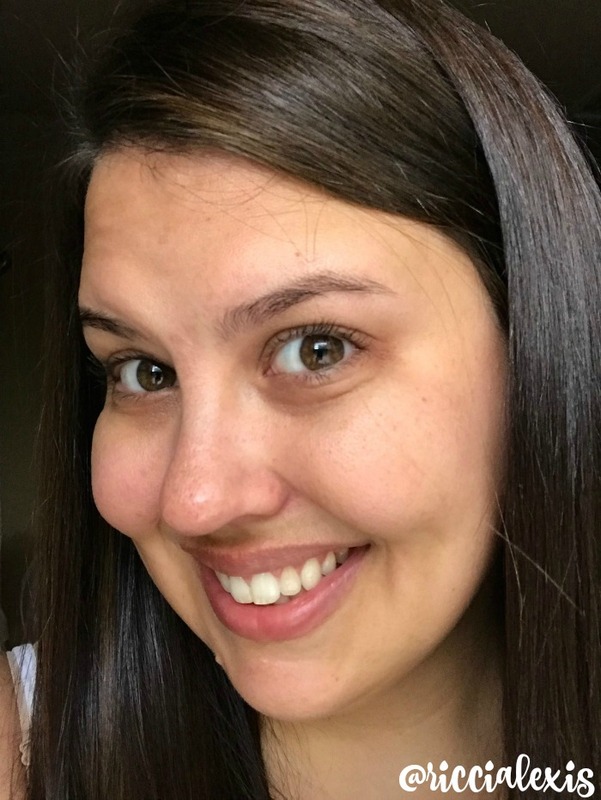 Have you ever gotten Botox or fillers?? Botox isn’t for everybody and I would not be doing this personally. If you had a great experience and loved how you looked after having it done. Go for it. I have never tried this before. Honestly I’m not sure if I could afford it. I’d have to see because I would do it! I have lines all over my forehead. You look fantastic! You look awesome! I’m going to a Botox party at my hair salon/day spa soon. I don’t need Botox yet, but I do need a little Juvederm in the parenthesis around my mouth. Most of my lines are in the bottom of my face. :( I’ve been wanting to try it forever and you’ve given me the courage to go ahead with it. I have never thought about doing Botox. I did not realize it was that effective. 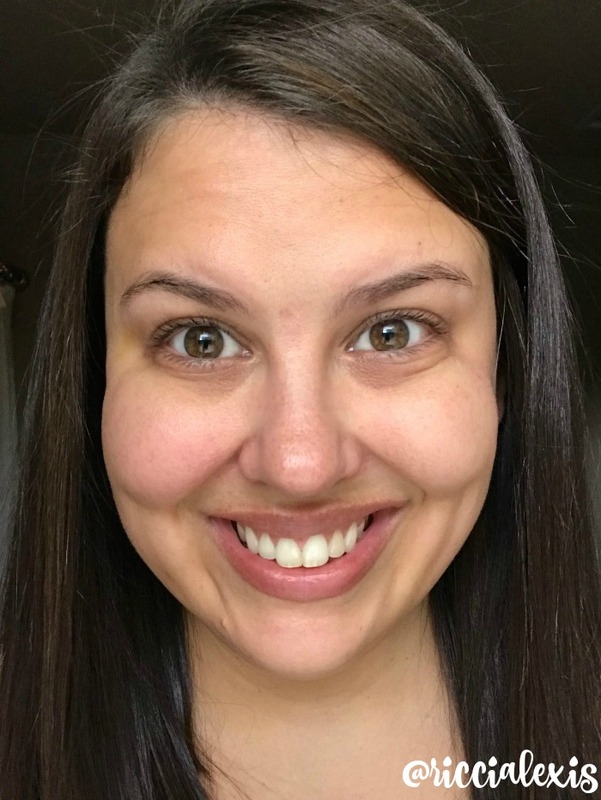 My crows feet are definitely creeping across my face and I would love it if I can make them go away for a little while. You look beautiful no matter what. Botox has proved an effective treatment for you. Have not tried it due to reservations about the side effects, but may give it a thought now. 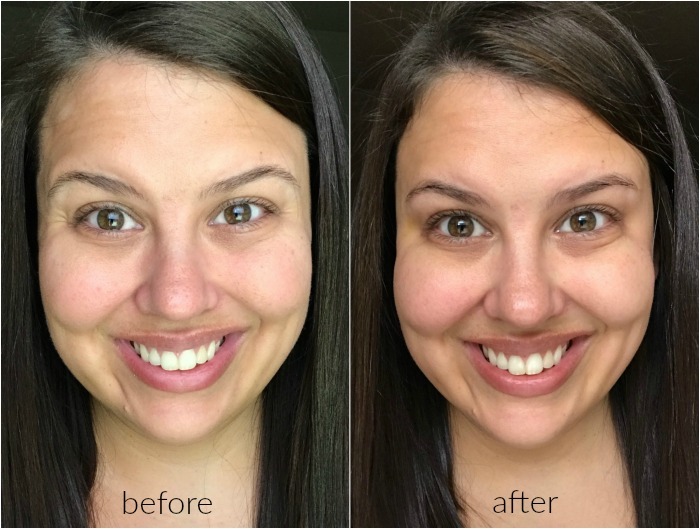 Looks quick and easy and I love that the results were so immediate. I always worry about the needle no matter how my friends try to reassure me that it’s just a teeny, weeny needle prick. 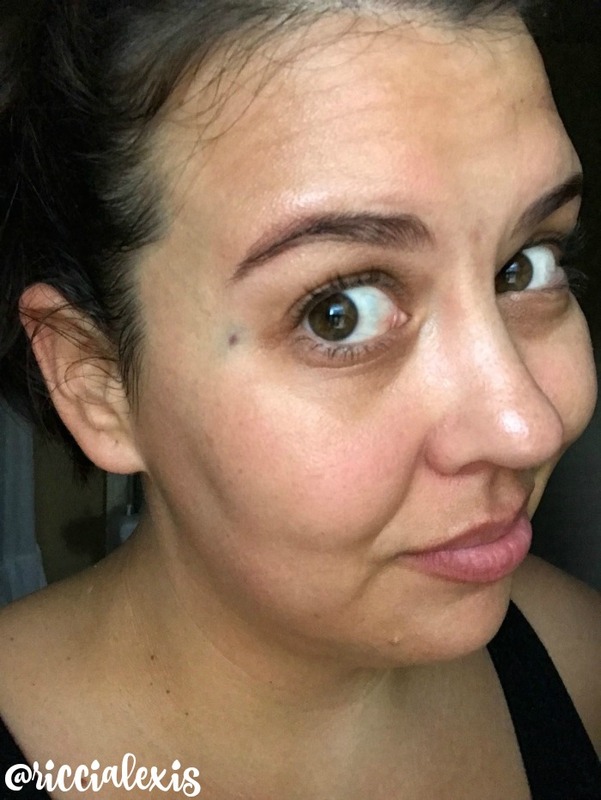 It is interesting to hear how people find botox it isn’t something I’ve thought much about having done, but it is great to hear it has worked so well for you. So doing Botox will help you not need a facelift? I guess it is a cheaper option. I’m glad you are happy with your results. You had some amazing results! I think I would be willing to try it for my crows feet. I would love it if I got results like yours. I am not familiar with Botox. I would definitely be nervous too! Sounds like it was quick, and you had nice results. It looks great, and smoothed out your skin. Wow! Just WOW! That is crazy how much of a difference in just one treatment. I am sure you are super excited!! I couldn’t do this. But you look so good before AND after!! I don’t think I’m quite old enough to be considering Botox just yet, but I fully support anyone who wants to do it! I was kind of shocked to see what a big difference only a few shots made! Looks great! I don’t think I afford Botox. It seems to look like it worked and your crows feet are gone. I am not sure if I could keep up with having to do it again and again. I’ve heard Botox can be great for treating migraines. It was recommended for my daughter! Wow. What a transformation. Your crow’s feet did disappear! I have heard of people going for Botox treatments but I have not yet mustered the courage to do. I am a little scared of needles too. You were brave to have needles that close to your eyes! It really helped for crows feet! My dentist has recommended botox to me for my migraines but I haven’t tried it yet. Oh, this sounds nice. I need courage to do it, I hope it will help me get rid of my migraine.